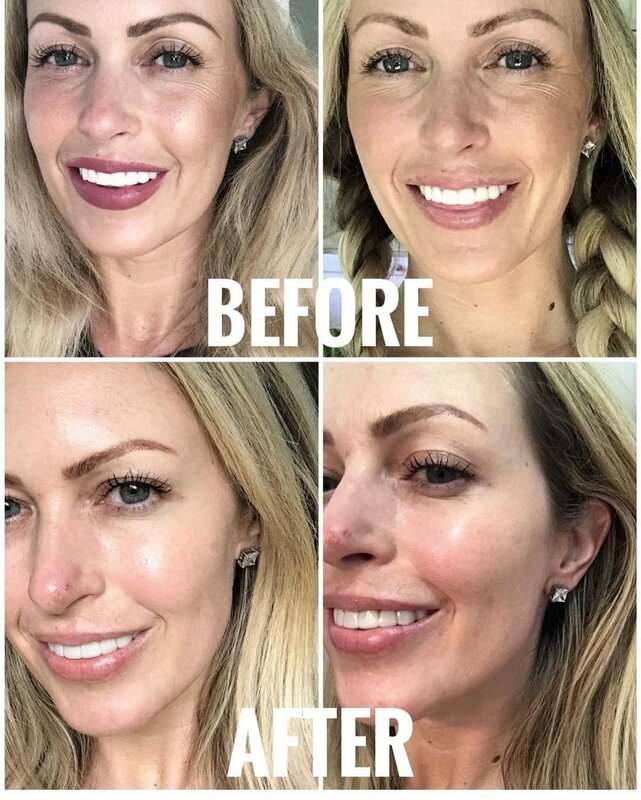 Here are some amazing Botox before & afters from one of our favorite clients These are self-provided, original and unretouched photos. I have been seeing Jennifer at SkinEnvy since June 2017 and have been exceedingly pleased with all aspects of this practice. The location is convenient to my office in Brentwood and is a pleasant fifteen minute drive from Maryland Farms. The office itself is beautifully decorated with top-of-the-line lighting, artwork and furniture. Upon entering, I am always greeted by the receptionist, Lizzie, a thoroughly professional and likeable young lady.